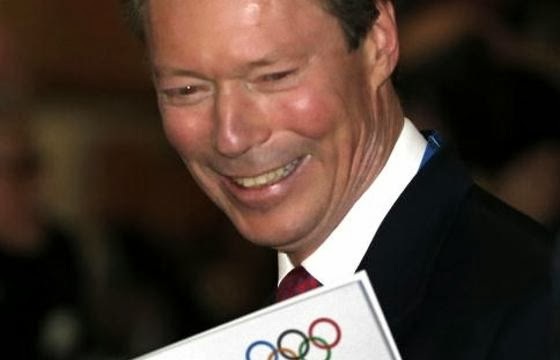 Grand Duke Henri, and very likely also Princess Nora though I have not spotted her on any of the (admittedly very few) pictures I looked at, are already in Sochi where they took part in the 126th Olympic session today. Both of them are IOC members just like their fathers were before them. According to the IOC's official website "the IOC Session, which is the general meeting of the members of the IOC and is its supreme decision-making body, will feature discussions about the future of the Olympic Movement and a strategic roadmap, the so-called Olympic Agenda 2020, reports from different areas of the IOC’s activities, a presentation by Sochi 2014 on the final preparations for the Games, the election of new IOC members, and votes on positions on the IOC Executive Board."